The investment climate in the European power sector is deteriorating. Projects become riskier and struggle to attract affordable capital owing to a lack of visibility on their long-term revenues. This is particularly relevant for wind energy projects, which require large upfront investment and are highly sensitive to financing conditions. This paper explains how revenue stabilisation mechanisms, complemented by spot market signals, can help mitigate risk while reducing the decarbonisation costs borne by final consumers. 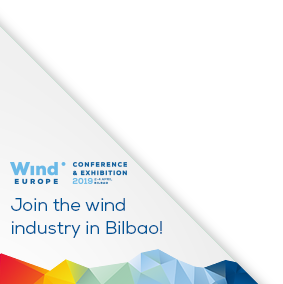 It also explores the potential of commercial long-term contracts (PPAs) between wind power producers and corporations, which are currently on the rise in Europe.